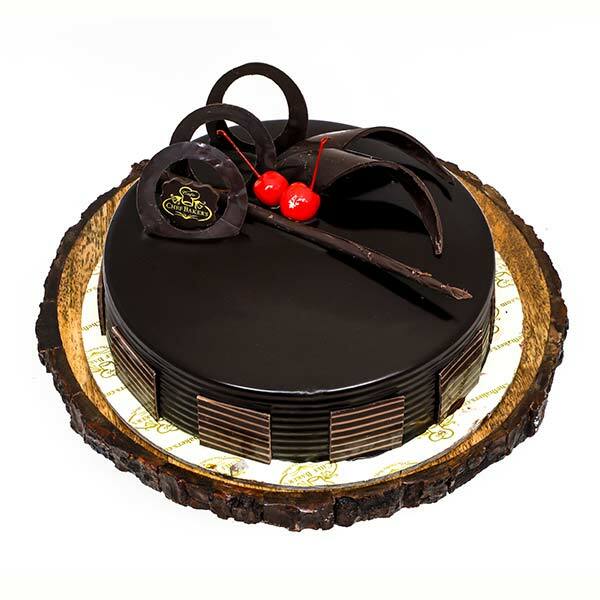 Chefbakers is special because it bakes cakes by utilizing only high-grade chocolate ingredients. 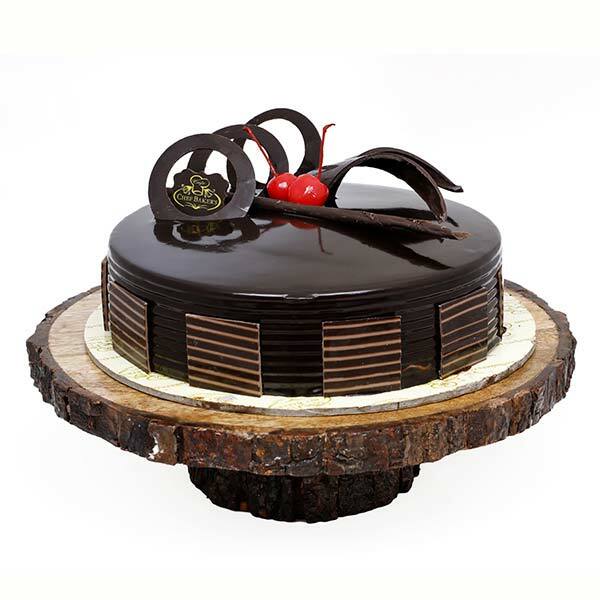 Taking extra care in every stage right from baking, decorating, garnishing to presenting, we provide a tempting and extremely delicious dessert to make your special day even more special. Our Double Chocolate Cake is the best to splurge no matter what the occasion is.